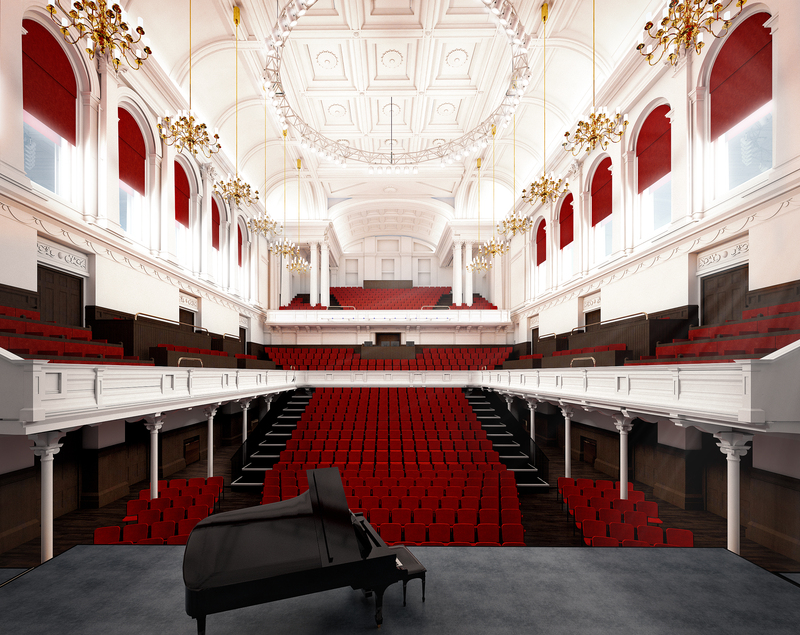 Artist’s impressions of Paisley Town Hall’s £22m revamp have revealed how the venue will look when it reopens in 2021. The much-loved local building recently closed its doors to undergo extensive renovations. 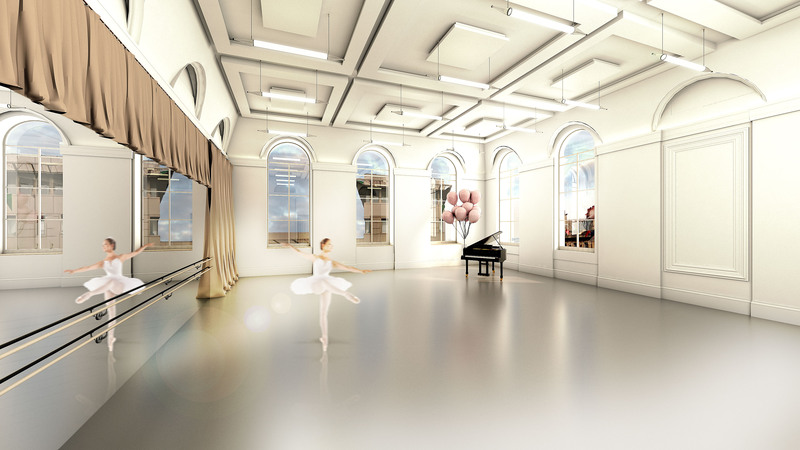 This will include an increased capacity main hall, better seating and sightlines, as well as updated equipment and capabilities. 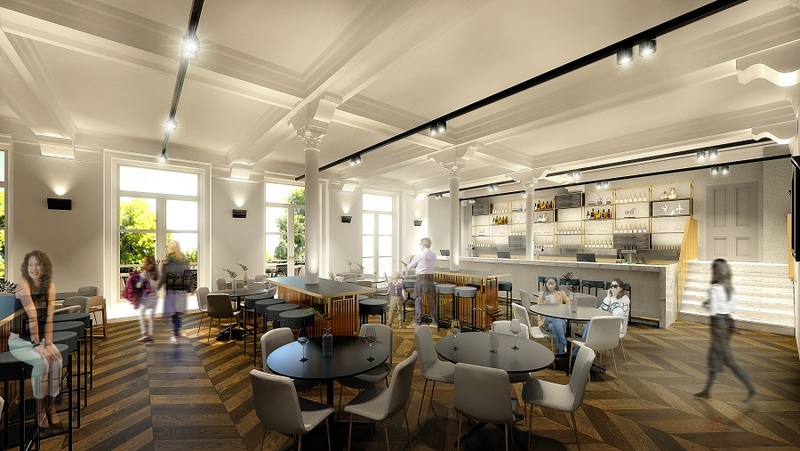 A new bar area and dance studio, as well as a secondary venue-within-a-venue, are set to be added. The multi-million pound work will also include a new reception area and improved access to and around the building. 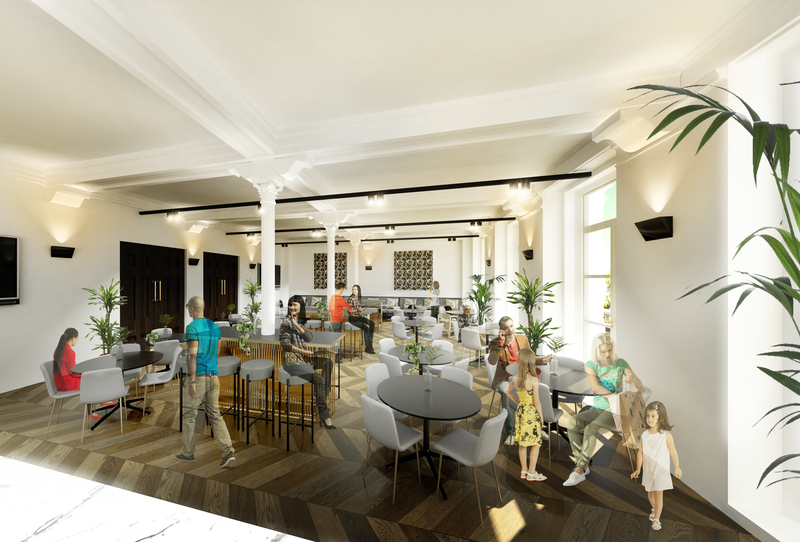 Renfrewshire Council is leading the work to turn the much-loved 19th-century architectural gem into a 21st-century facility, hoping to drive new footfall to the area and deliver upgrades to keep it at the heart of local the local community for generations to come. It’s hoped that bigger artists will be attracted to perform in Paisley, and that more community events can be held in the newly refurbished facilities.